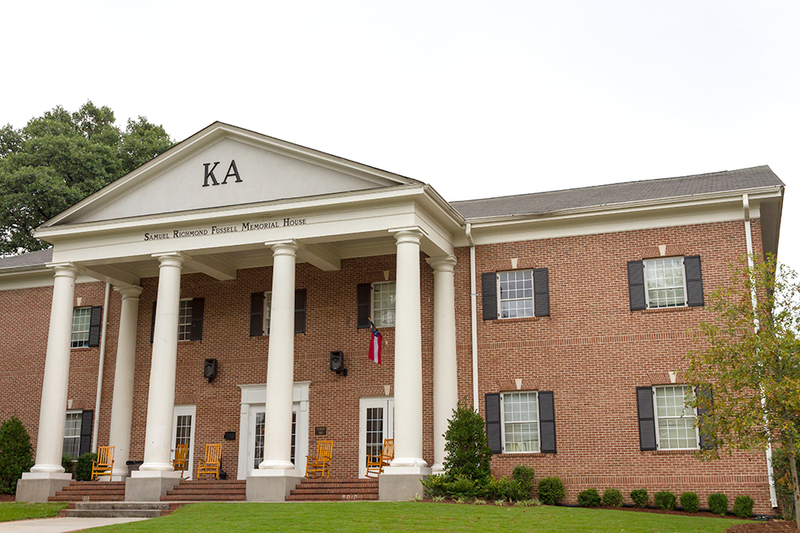 Earlier this month, the Kappa Alpha (KA) fraternity was officially placed on disciplinary probation for hazing one of their pledges. This marks the fourth year in a row in which Tech has had a Greek organization face either disciplinary probation or suspension. The institute should reconsider its policies for suspending organizations and begin looking into what appears to be a growing cultural issue in Greek life. Tech insists it is an anti-hazing institute, yet the punishments do not properly back up this claim. In other words, the institute should punish those who haze and should do so appropriately and more importantly, consistently. Two years ago, Beta Theta Pi was suspended three years for hazing. While the situations are different, hazing does not have degrees; hazing is, in itself, the practice of any sort of activity imposing either mental or physical abuse and/or stress. By punishing a group differently for the same offense, it could lead to the justification of dangerous behavior. In the case of KA, a pledge broke his leg, but the fraternity only recieved a disciplinary suspension, which still allows them meet and recruit. By subjugating hazing to very different ranks it implies that “lesser” hazing forms may not be punished and are therefore not wrong. Additionally, Tech’s first and foremost goal should be to ensure the safety of the students, not listen to the opinions of the alumni. Some alumni may object to their former chapter’s punishment or removal, but injuries from hazing will only continue if appropriate punishment is not given. The frightening part about this is rising trend that is appearing. The past four suspensions included no repeat offenders, implying an issue in Greek culture, not in individual organizations. It is time for Tech to review their policies and intervene before more, preventable injuries ensue.